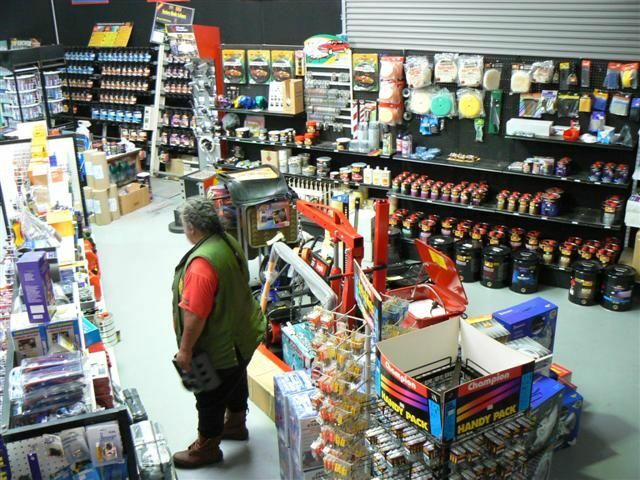 Armadale Auto Parts are Open 6 Days a Week at Unit 7 - 23 Gillam Drive in the Perth, WA suburb of Kelmscott and open Monday to Friday 8am until 5.30pm and 8am until 4pm on Saturday (closed Sunday and Public Holidays). 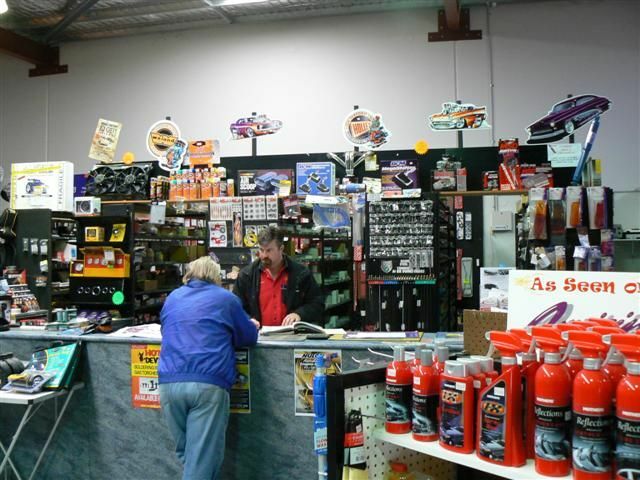 Armadale Auto Parts are your one-stop-shop in Perth for all your hot rod and street machine parts. 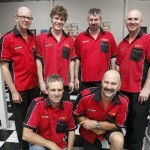 For any advice or questions speak to one of our friendly team members - Alan, Shane, Larry, Jodie, Craig and Danny. 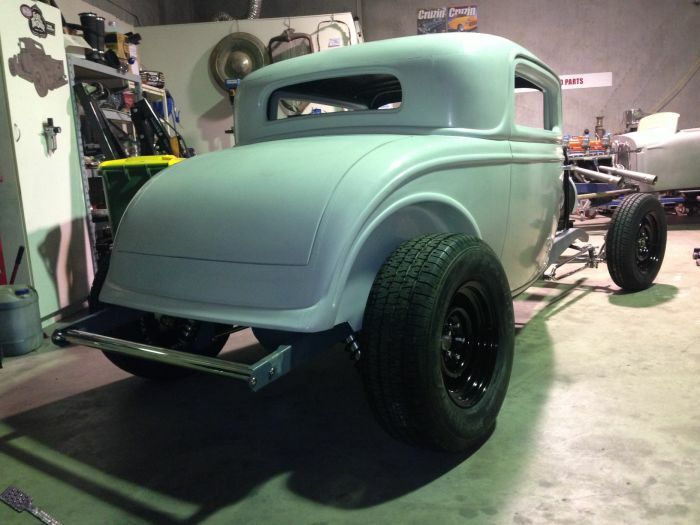 Everything from floor mats to classic style mag wheels, kustom kulture clothing to hot rod suspension parts and they’re suppliers for So-Cal Speed Shop products. 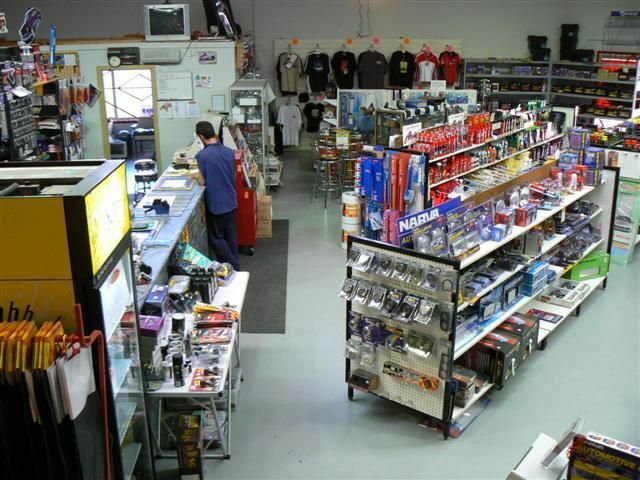 With friendly and knowledgeable staff who are all into their cars as much as you are, if they don’t have the parts in stock, they can get it for you. 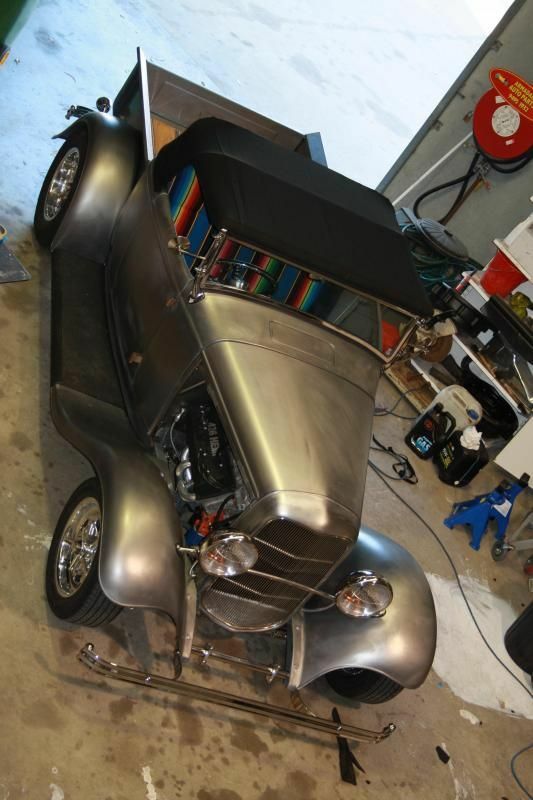 Need a hot rod chassis built? Maybe a whole hot rod even? even just a small install or fabrication job? Call us on 08 9495 1932 for more info. Armadale Auto Parts now have a small workshop catering for fabrication work (not general mechanical). 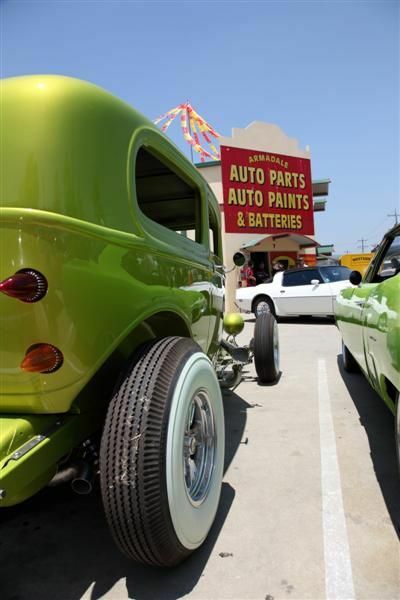 Armadale Auto Parts have a chassis table and have jigs for 1932 Ford, 1933-1934 Ford and 1935-40 Ford with more to come in the future. Armadale Auto Parts offer some panel fabrication work and Craig, their workshop manager is also a very handy sheet-metal worker. Armadale Auto Parts is an authorised agent for Cragar Classic Wheels in Western Australia and these wheels are direct drilled NOT the slotted washer type wheels, or in 10 hole multi-fit (where caps covers studs). Available in Ford or Chevrolet/HQ Holden stud patterns. 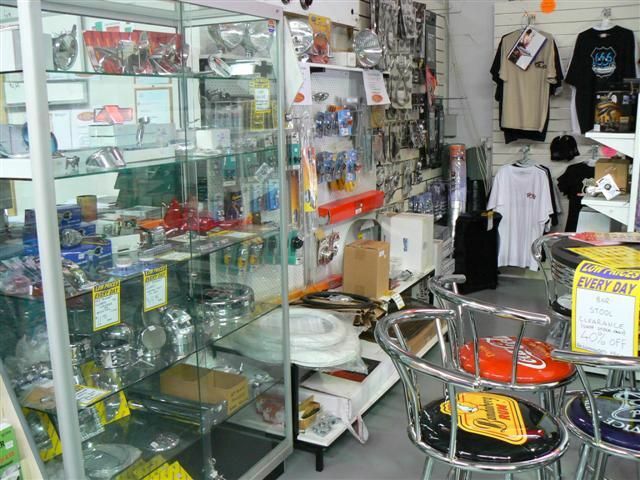 Armadale Auto Parts also sell Mooneyes USA Products and are Australia's largest Mooneyes Dealer! 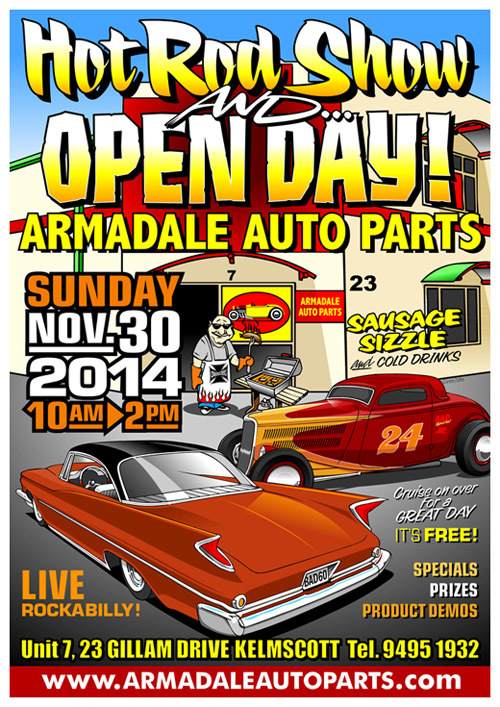 Each November Armadale Auto Parts hosts their Hot Rod Show Open Day for their clients and the car enthusiast community in Perth.